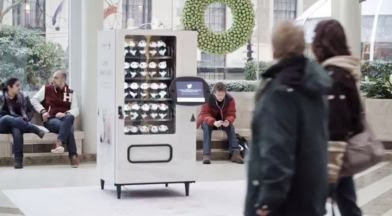 We come across many things to we don’t care about them but now it is not like that technology has developed so that we can get the people’s attention. 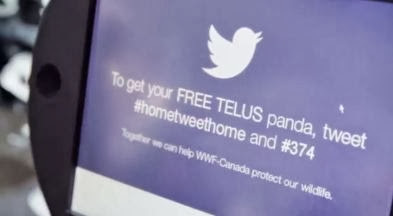 The people of Canada like panda so they are blown by the interesting and simple vending machine that whenever a person tweets by using this #hometweethome a panda toy will be released. 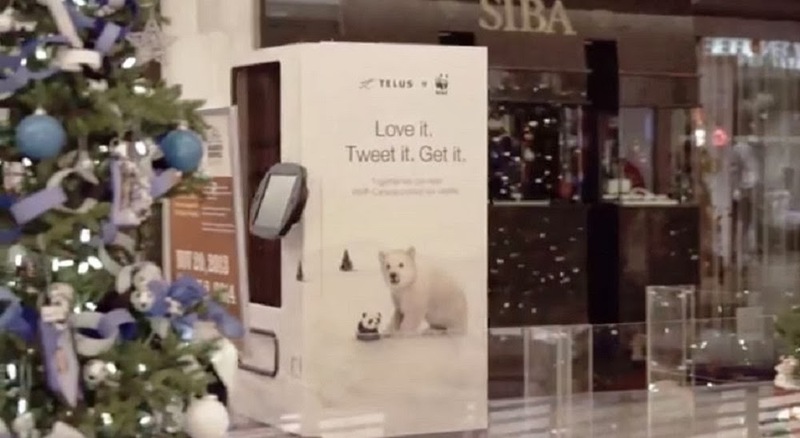 Each tweet has a price to raise the fund for the wildlife. WWF Canada has come up with a whole new idea.